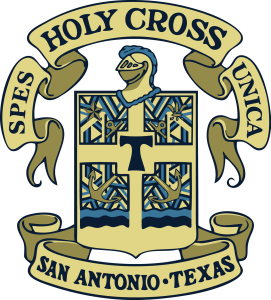 Holy Cross will be hosting the High School Placement Test (HSPT) on Saturday, December 5th in the Cafeteria. Registration begins at 8:30 a.m. by the Library. 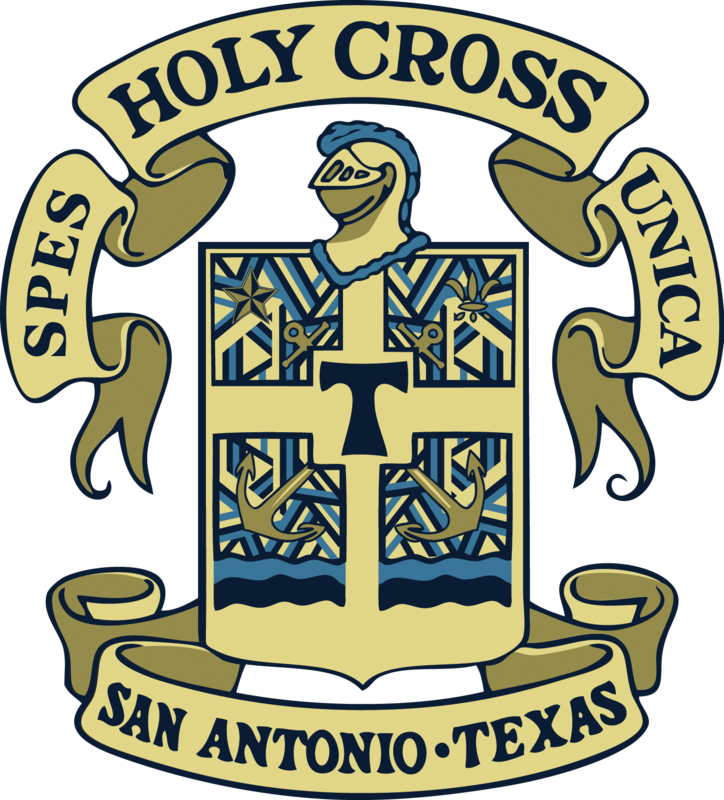 The test will start promptly at 9:00 a.m.
For questions, please contact Ms. Aida Manganiello at aida.manganiello@holycross-sa.org.